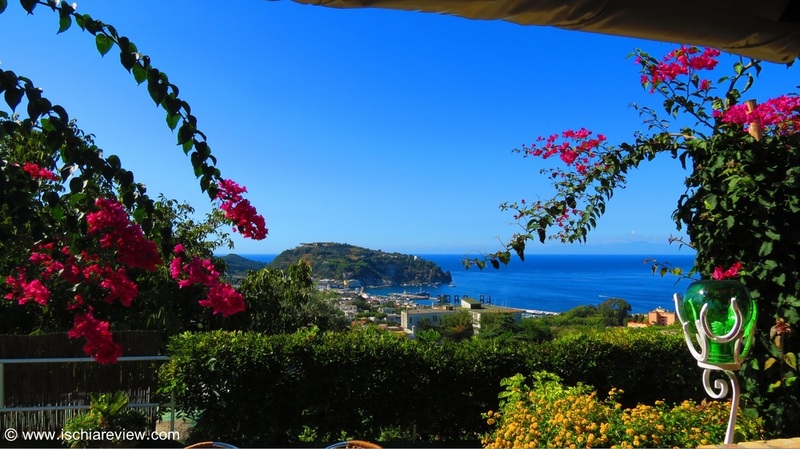 There are 29 three star hotels in Casamicciola and as we're in Ischia you can ask our opinion about each one or make a reservation via our booking system. Casamicciola or "Casamicciola Terme" to give it its full title is a spa town in Ischia, famous for the quality of its thermal water that is used as part of healing programs or to create natural cosmetics. The town has a pretty harbour with luxury yachts, as well as a number of bars, shops and restaurants. Casamicciola is also home to Castiglione Thermal Park and O Vagnitiello Thermal Park. Close to the town centre is Marina Beach. 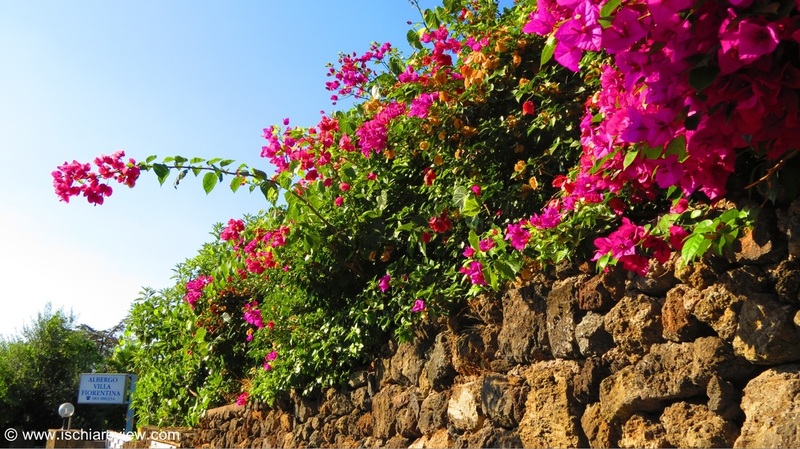 With its busy port, Casamicciola also offers excellent transport links between Ischia and Naples on the mainland. To check live availability & prices for every three star hotel in Casamicciola, use the search box below. To browse photos and more details of the hotels, click on the photos below or on the green buttons beneath them for live information. Hotel Villa D’Orta in Casamicciola has an outdoor pool, spa and Turkish bath with panoramic views. As well as indoor hot-tub while rooms are air-conditioned. 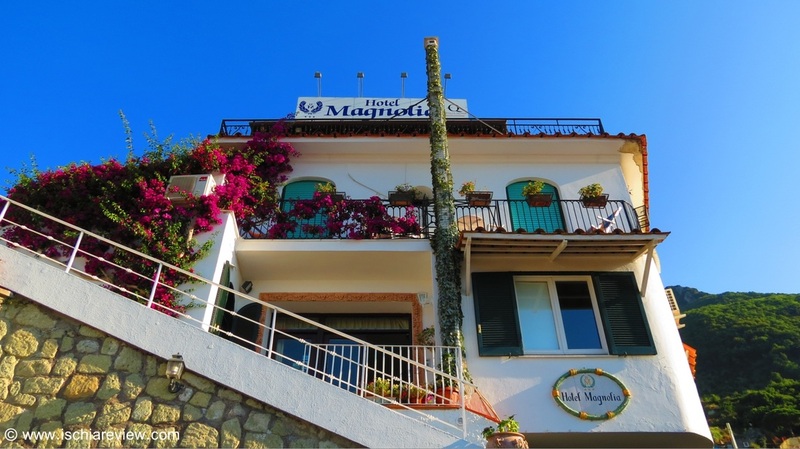 Hotel & Residence Matarese is located in Casamicciola, around 500 metres from Marina Beach. It comes with free Wi-Fi internet and rooms with air-conditioning. Hotel Terme La Pergola is located in the upper part of Casamicciola and set amongst pretty gardens. It has an indoor and outdoor pool while rooms have AC, TV and balcony. Hotel Parco Conte is a short distance from the beach in Casamicciola & has a pool and restaurant serving local cuisine. Rooms come with free Wi-Fi and sea-views. 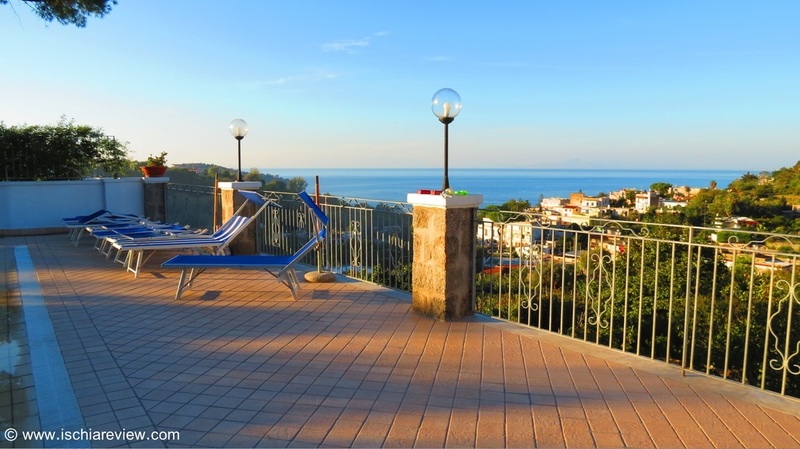 Hotel Ape Regina in Casamicciola is located close to vineyards and woods on a hill overlooking the town with sea views from its outdoor pool and hot-tub. 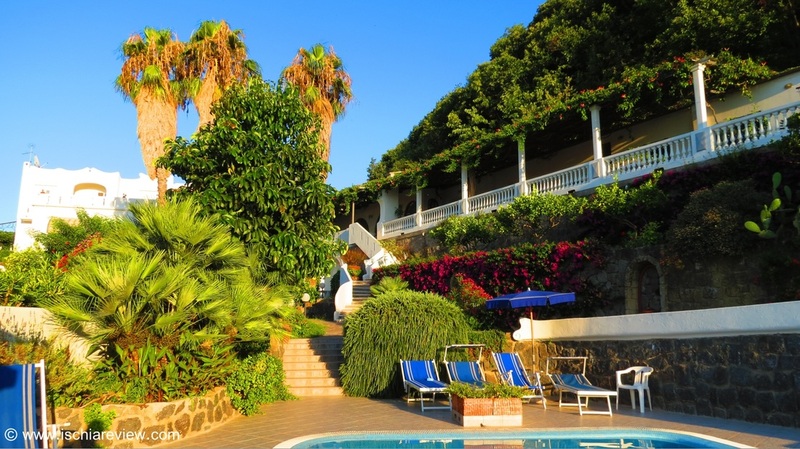 Situated in Casamicciola, Hotel Gemma has two swimming pools, a sun terrace and private garden. The restaurant serves local cuisine & some rooms have balconies. 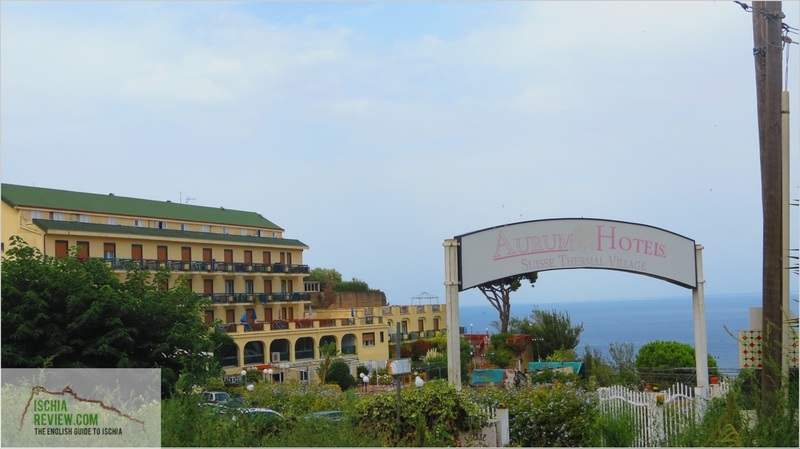 Hotel Paradise sits in an elevated position with unbroken views of the sea and across to the Italian mainland. The towns of Casamicciola and Lacco Ameno are both a short drive away. Hotel Casa di Meglio in Casamicciola has its own wellness centre & fantastic views of the sea from its terraces. 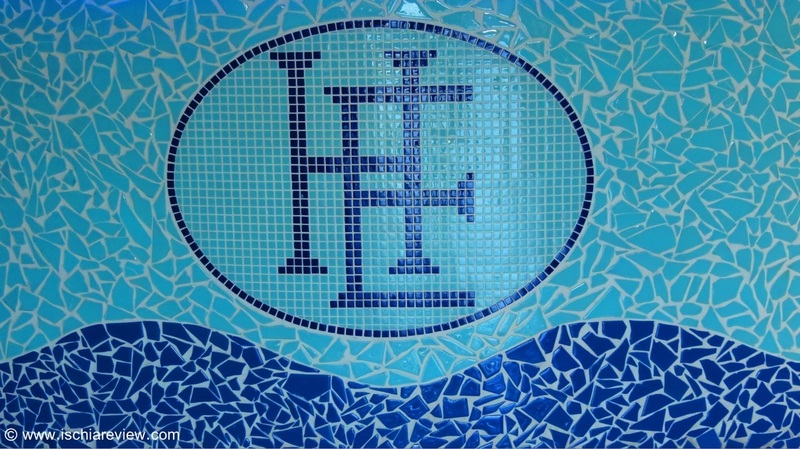 It also has indoor and outdoor pools and is close to the local shops. 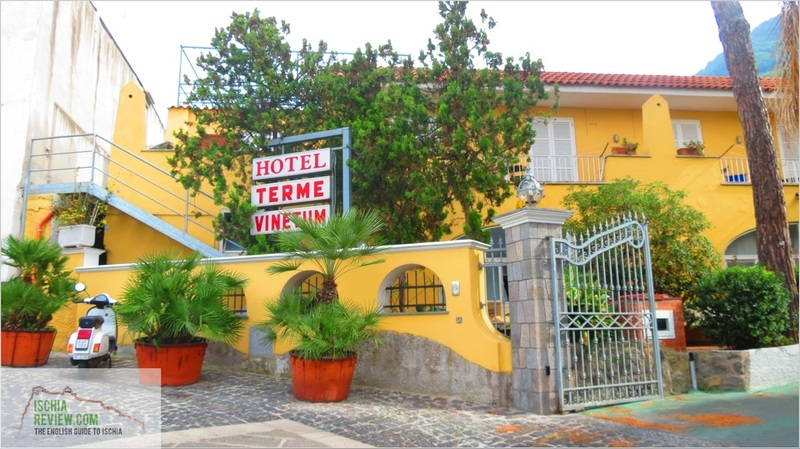 Hotel Terme Rosaleo is handily positioned close to the town centre and the port in Casamicciola. It comes with indoor and outdoor swimming pools as well as a wellness centre. Hotel Magnolia in Casamicciola has two swimming pools, a wellness centre and panoramic views across the sea. WI-FI is free and the beach is 1km away. 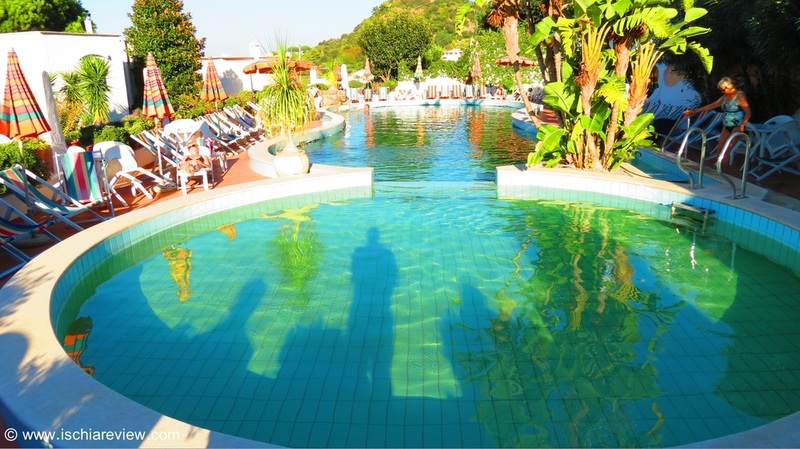 Hotel Candia in Casamicciola is located close to the sea & has its own outdoor pool and gardens. Rooms have TV while the restaurant serves local cuisine. Hotel Country Club in Casamicciola boasts two swimming pools and rooms with free toiletries in private bathrooms. Breakfast is served buffet style in the on-site restaurant. Hotel Il Nespolo comes with a jacuzzi, sauna and outdoor pool. It's well located for the local buses with a stop just outside and rooms come with air-conditioning. 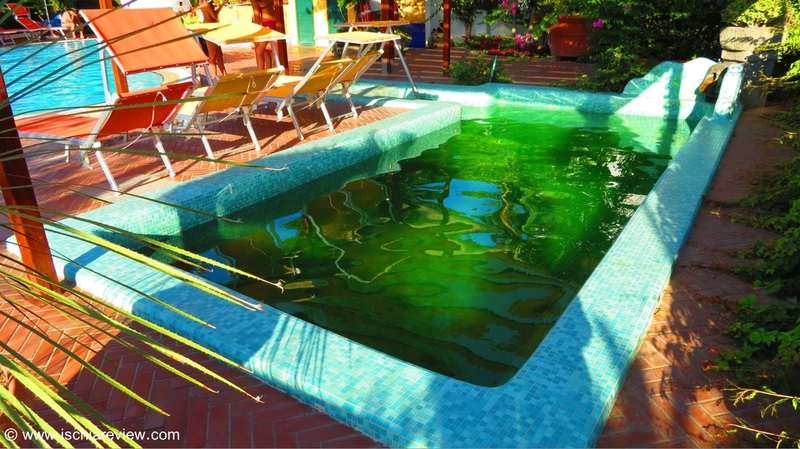 Hotel Villa Ireos is situated close to Castiglione Thermal Park in Casamicciola. Rooms come with air-conditioning and television while there is free WiFi and on-site parking. 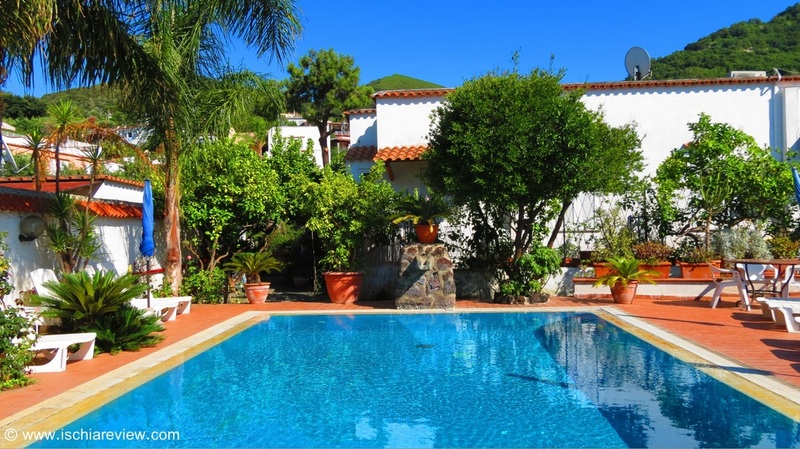 La Villa Pina is situated in Casamicciola and comes with its own outdoor pool and gardens. Rooms all have a desk and private bathrooms with showers and free toiletries. Hotel Villa Fiorentina is located in a location amongst vineyards in Casamicciola, offering panoramic views from its outdoor swimming pool and terrace. Hotel Bel Tramonto translates as "beautiful sunset" and it's easy to understand why as the views from the restaurant and terrace are breathtaking. Breakfast is buffet style every morning. Set in Casamicciola's Piazza Bagni, Hotel Terme Fiola is well known for its thermal spa which offers a range of treatments including massages. 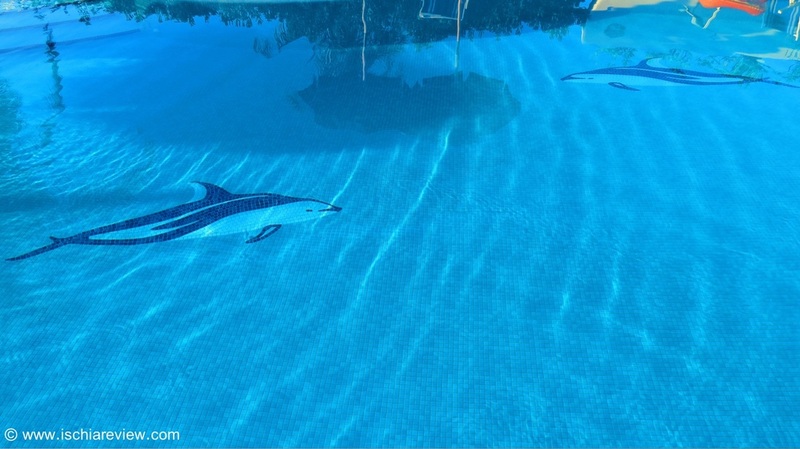 It also has an outdoor pool and restaurant on-site. 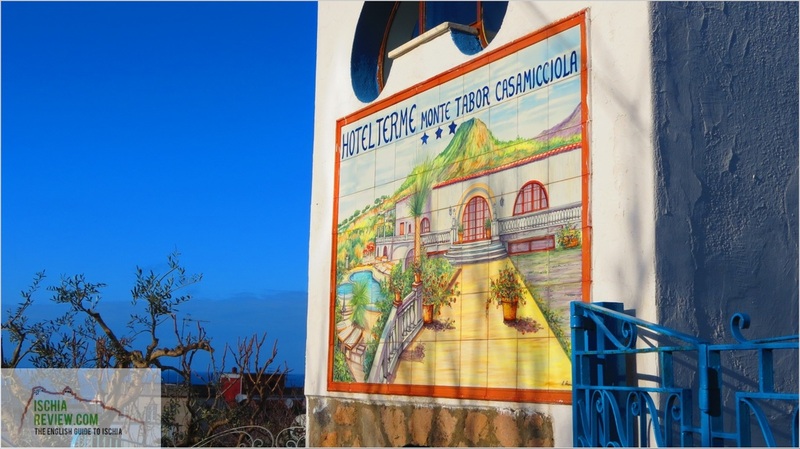 The Hotel Villa Janto is located close to the town of Casamicciola Terme on Ischia's north coast. The town has its own ferry and hydrofoil port making it easy for guests to get to the hotel. Hotel Coralba sits in an elevated position in Casamicciola, overlooking the harbour and the sea beyond. It has an on-site restaurant and every room has a television. The spa at Hotel Terme Elisabetta in Casamicciola offers mud therapy, massages and an outdoor thermal water pool. The restaurant serves local cuisine. Located close to Casamicciola harbour, Hotel Verde offers an outdoor swimming pool, air-conditioned rooms, flat-screen televisions and free WiFi in public areas. Hotel Pensione Monti is situated in upper Casamicciola with the ferry & hydrofoil port just a short drive away and attractions such as Castiglione Thermal Park within easy reach. 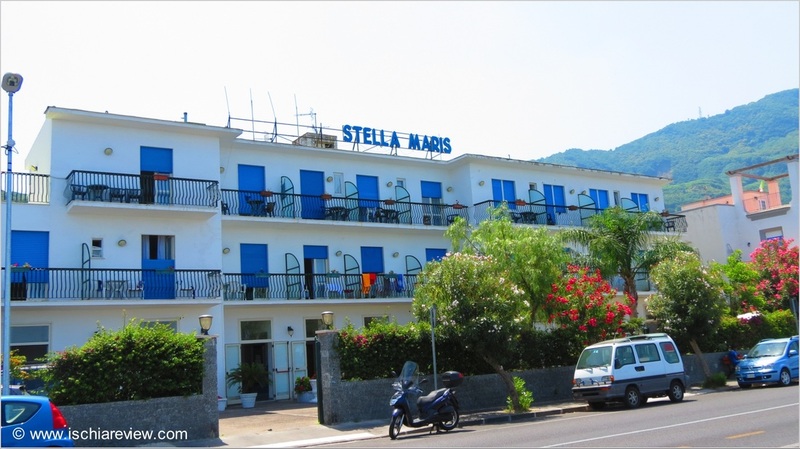 With its location right on the sea-front, the Hotel Stella Maris offers guests the chance to relax on the beach and enjoy the local restaurants and bars just a short walk away. With its elevated position above Casamicciola, the Suisse Thermal Village hotel enjoys some spectacular views across to mainland Italy and the surrounding islands in the Gulf of Naples. 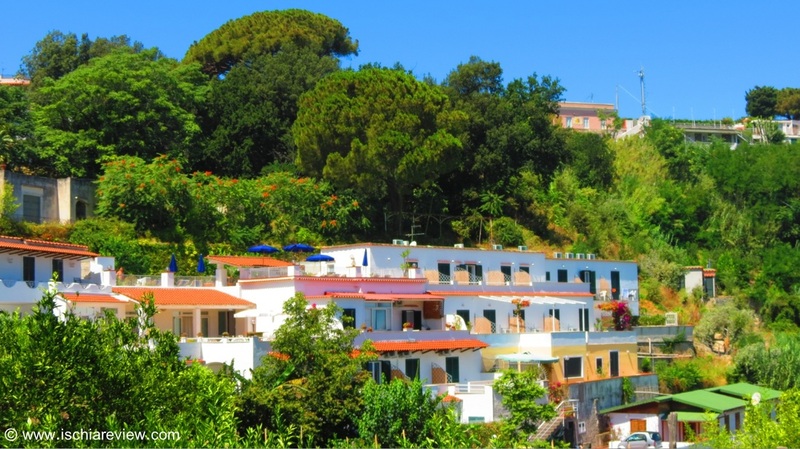 The position of Hotel Monte Tabor on a slight hill overlooking the town of Casamicciola gives it some wonderful panoramic views and easy access to the town's port. Offering a range of wellness treatments in its on-site spa, the Hotel Terme Vinetum comes with a swimming pool and good access to local amenities and restaurants. 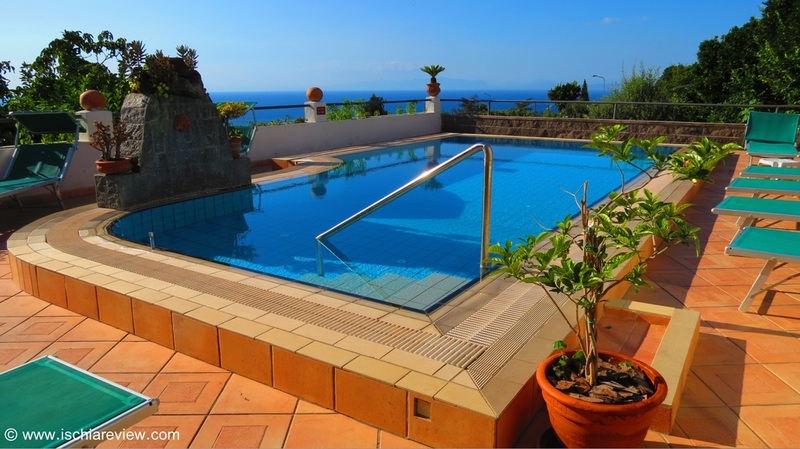 The Hotel Villa Sirena is located between the towns of Lacco Ameno and Casamicciola. With both towns within walking distance there some great shops and restaurants to choose from.